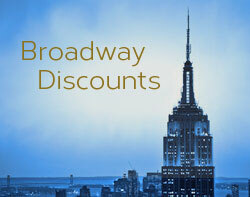 Marriott is advertising special deals on their New York City hotels now through January 1, 2014. Book your room 3 – 21 days in advance and use promotional code ADV in the Corporate/Promotional code box when making your online reservation. 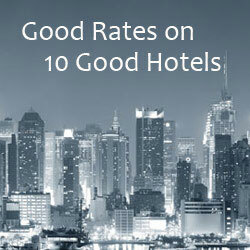 Some of the participating hotels include the Renaissance New York Times Square Hotel, the JW Marriott Essex House New York, and the New York Marriott East Side. Use this link to access a list of all the participating hotels and to see the complete terms and conditions.